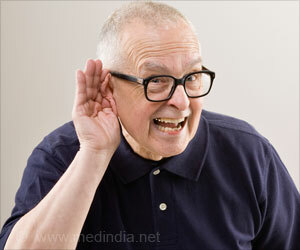 A potential contributor to age-related hearing loss has been discovered, that could help physicians identify people at risk. According to the researchers, defects in the cuticular plate in the inner ear contribute to this age-related hearing loss. The researchers have published their findings in the scientific journal Nature Communications.